Posted by MakeSmartCool in Uncategorized. Prince Ea’s first single is finally out on iTunes! Support the movement by purchasing the 99c single here. 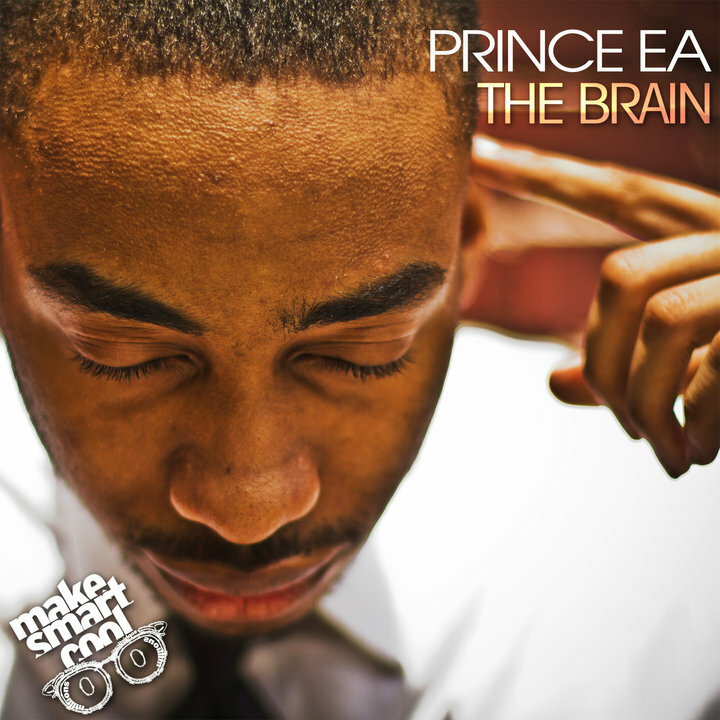 The highly anticipated Prince Ea track off his album is finally here. Thoughts? Stop the hate, it’s called marketing. 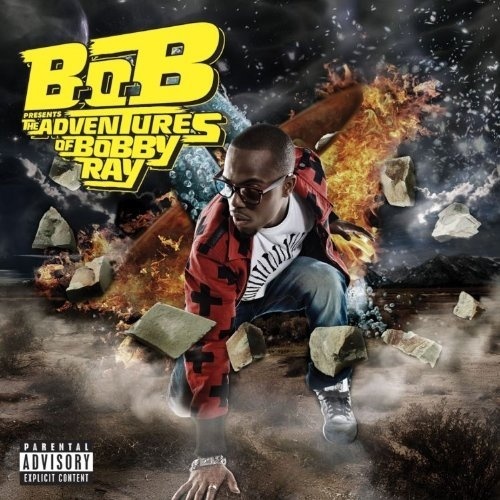 Please support B.o.B aka Bobby Ray.. He’s one of the few artists that are truly talented.. His music goes beyond speaking on cars and women..
Bobby Ray is a hip-hop artist, singer, producer and plays numerous instruments!! UK HAS BARS!!! Shoutouts to my bro Scott DigitalWarfare.. Subscribe to him!! 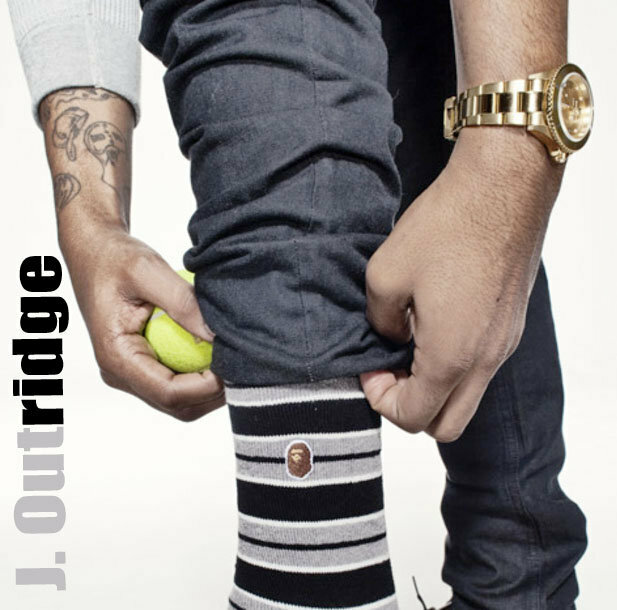 A good friend of mine, J. Outride, has his own blog. He specializes in posting fresh clothing for his content! Please check out his dope blog by clicking here!